There's never a convenient time for fire or water damage to strike your business. 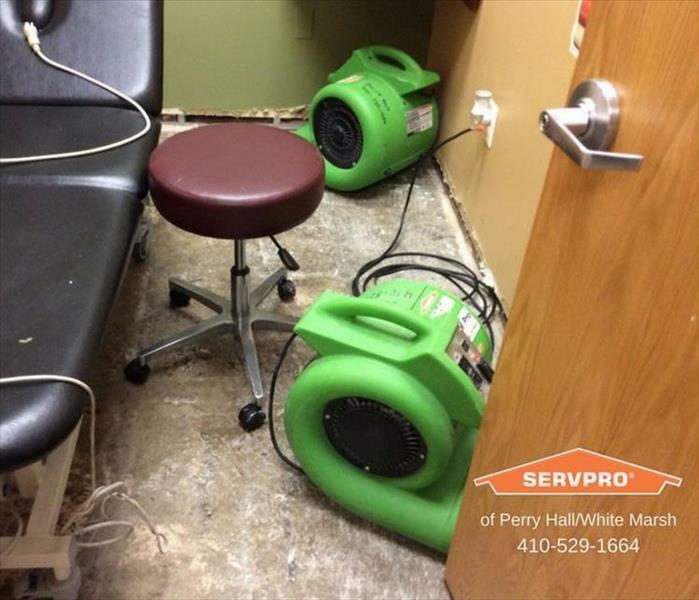 Whether your business suffers catastrophic flooding, as seen in Ellicott City, or a toilet overflow in your employee-only bathroom, SERVPRO of Perry Hall / White Marsh is here to help. Every hour spent cleaning up is an hour of lost revenue and productivity. 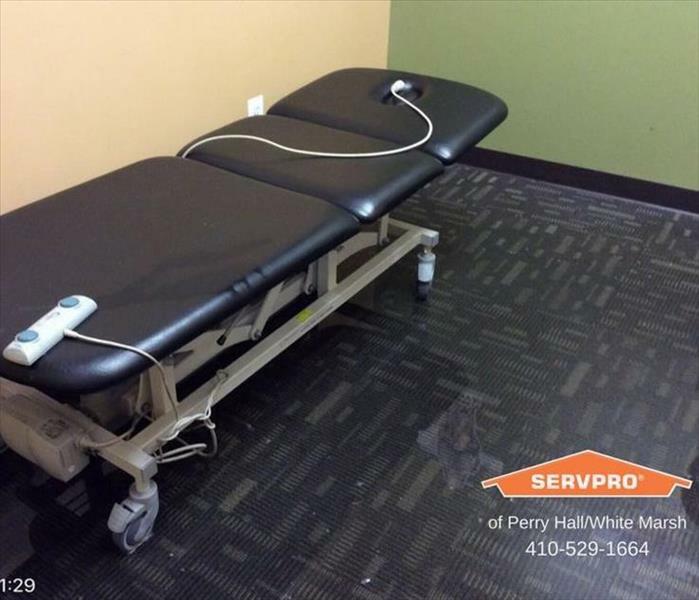 We know emergency restoration can be stressful, so why go with anyone other than the nationally recognized, locally owned SERVPRO franchise such as SERVPRO of Perry Hall / White Marsh? So when an emergency situation arises in your business, give us a call and we'll be there fast with the help you need. If your business suffers a major loss, call (410) 529-1664.